(pick up at the railway station, transfer to the appartement and transfer from the appartement to the railway station), awaiting in and the interpretor`s assistance are included in price. Just 200 meters from the Volga River, the hotel welcomes you with beautiful landscape, superior design and high-quality services. Total club hotel area is 1300 m2. The club hotel «Egoist» consists of two buildings of 370 m2 for 14 clients and 150 m2 for 8 clients. The club hotel «Egoist» features: - Two saunas with swimming pools and lounge for your soul and body rest - Chimney hall - Summer cafe - Billiards - Guard parking The club hotel “Egoist” has six individually decorated rooms but all of them are equally cosy and stylish. All rooms are equipped with colour TV, phone, refrigerator, and air-conditioner. Transfer from airport to Samara and back (50 km + 50 km). 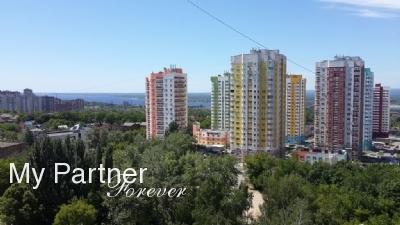 Quietly located in Zagorodnyy Park on the River Volga, this hotel is just a 15-minute walk from Samara’s city centre. It offers free Wi-Fi, a restaurant and rooms with TV. A light breakfast is provided daily at Ost West Park Hotel. A wide range of European and Russian dishes and wines are served in the restaurant, and room service is available. The Park Hotel’s colourful rooms are air-conditioned, and feature a seating area with sofas, a minibar and telephone. 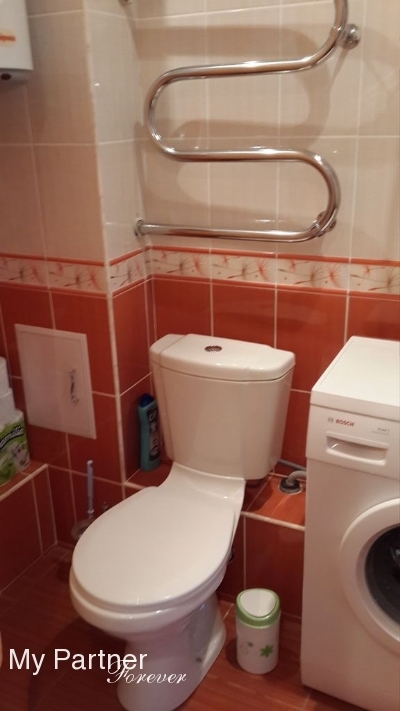 Each has a private bathroom with toiletries. Ost West offers boat trips along the River Volga. 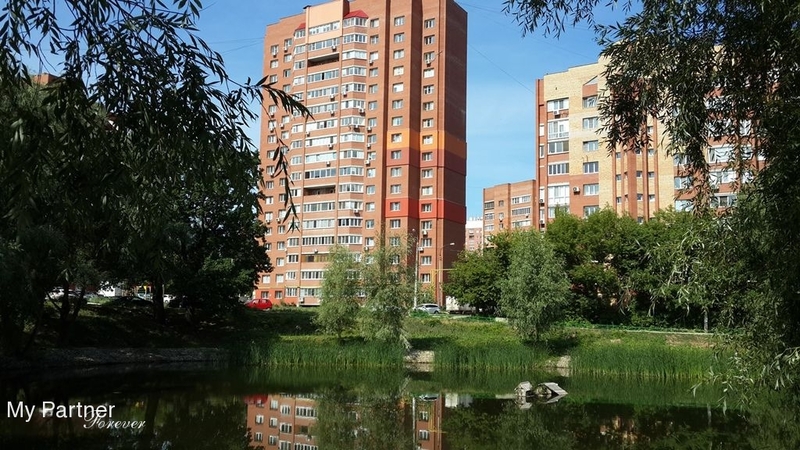 Samara University and Botanic Gardens are just a 5-minute walk from the hotel. Hotel “MAXIMA“ is located downtown in calm and comfortable area. At our guests’ disposal are three categories of cozy rooms, as well as free parking. All 14 rooms are held to a high European standard. Each room is unique, and provide a welcoming, homely touch. The soft color scheme is created with natural materials, light fabrics, deep sofas, and wood furniture. 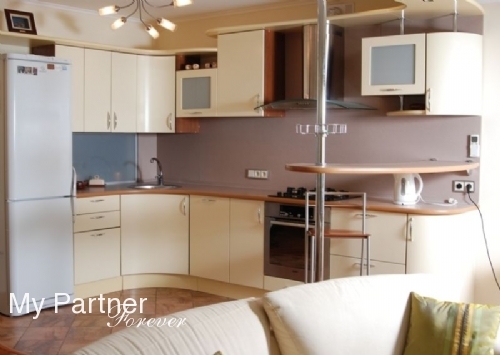 VIP-apartment is located within 5 minutes walk from the Volga riverbank, near the Opera and Ballet Theatre. 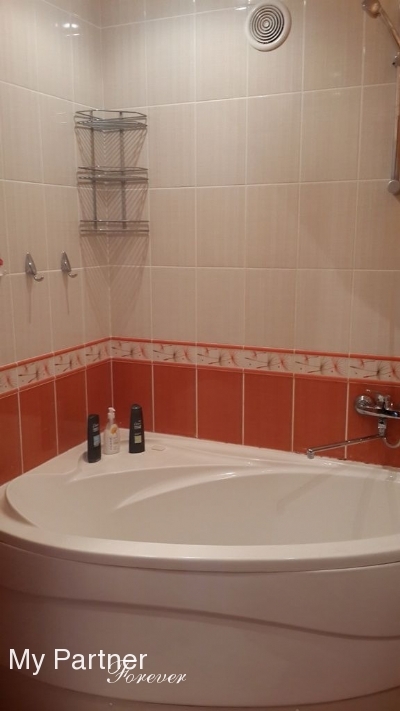 The apartment is equipped with two toilets, a bathroom, two bedrooms, living room, kitchen, cable TV. It combines impressive interiors with facilities that include restaurants, bowling centre and indoor swimming pool. 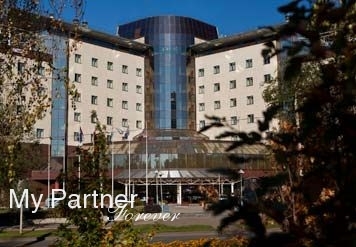 Renaissance Samara Hotel also features a business centre with meeting rooms, a gym, sauna and billiards. Free private parking is available to all guests. All the rooms are equipped with air conditioning, minibar, safe and cable/satellite TV with pay-per-view movies. You can easily stay in touch with Wi-Fi connection and double-line telephone, and benefit from 24-hour room service. The Renaissance Hotel includes 2 restaurants, a Viennese-style café, a rooftop bar and an outdoor café for the summer months. Hotel Rooms: 196. Hotel Chain: Renaissance Hotels & Resorts.